This image was taken by a Nokia N 73 camera phone. 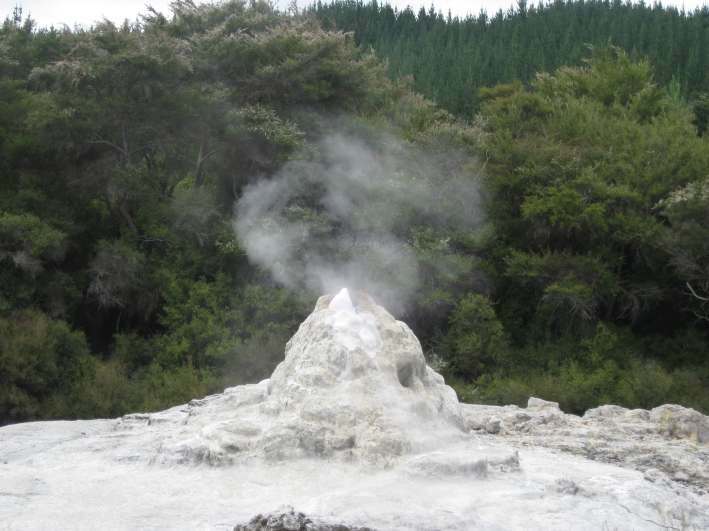 Location: Rotorua, New Zealand a popular tourist destination. You don't need a sophisticated DSLR camera to take this kind of photos.